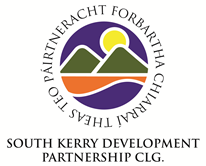 South Kerry Skillnet, a regional, multi-sectoral network was established in 1991 to promote and support the Development of sustainable and vibrant communities in the south Kerry area and its promoter organisation is South Kerry Development Partnership CLG (SKDP) which is a local area Development company. 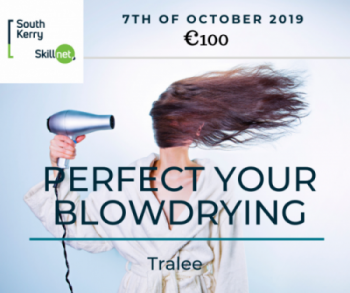 South Kerry Skillnet is co-funded by Skillnet Ireland and member companies. Two demo cuts will be presen..
Also ideal for 3rd or 4th years who have diffic.. 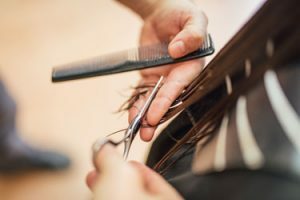 It also teaches 8 classic haircuts incorpora..